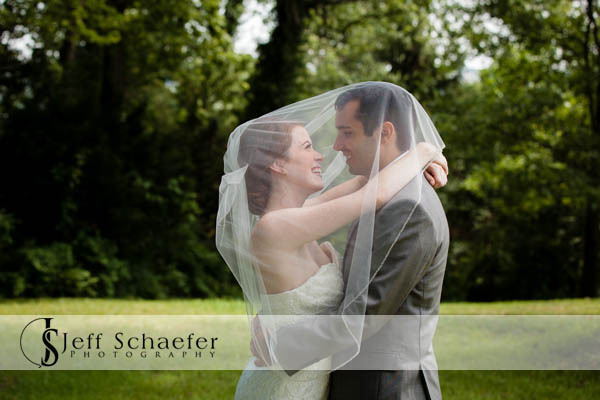 Congratulations Patrick & Allie! 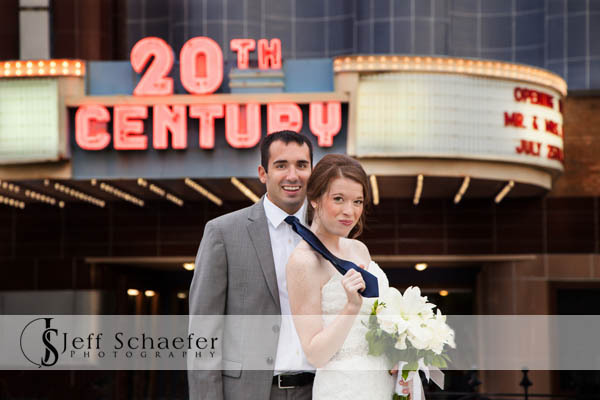 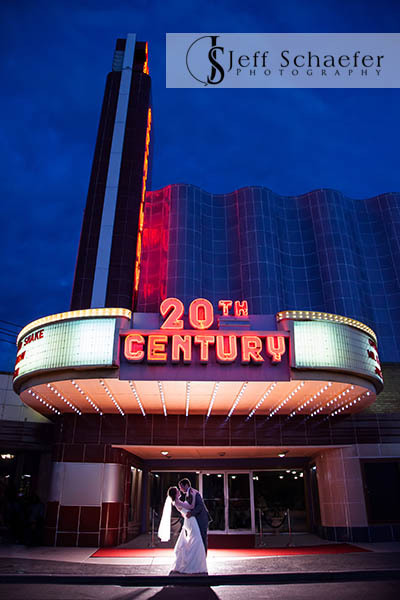 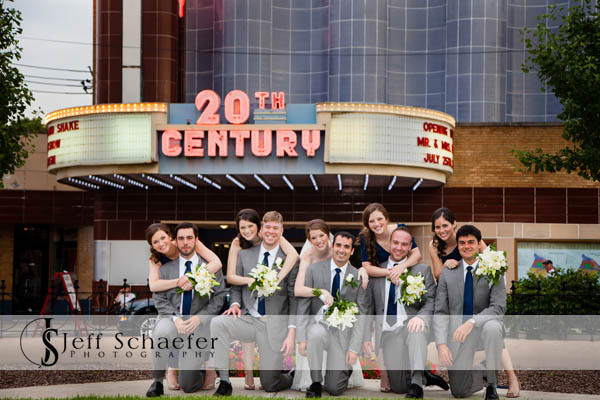 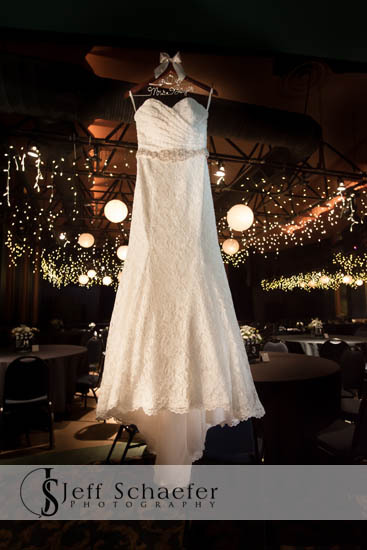 They had a lovely ceremony at Summit Country Day Chapel and reception at the art deco 20th Century Theater on Oakley Square. 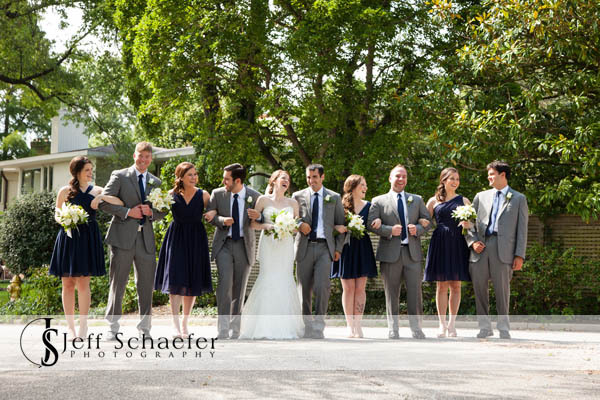 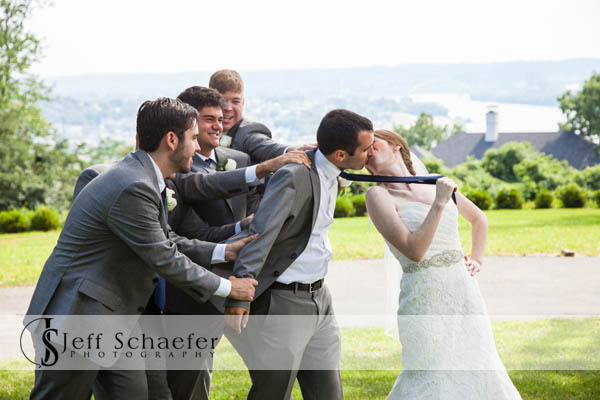 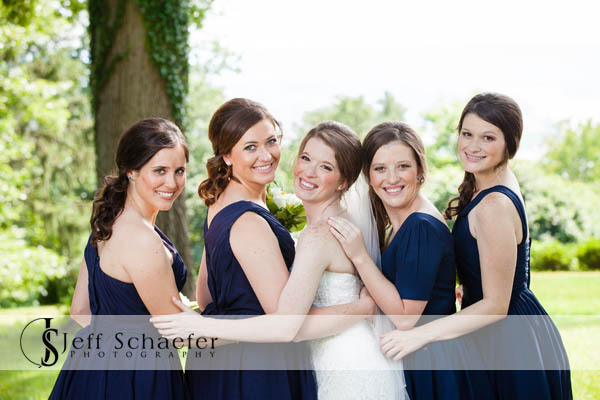 A super fun wedding with some great people. 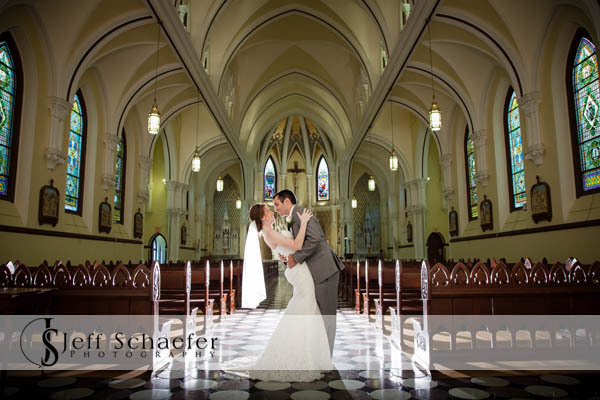 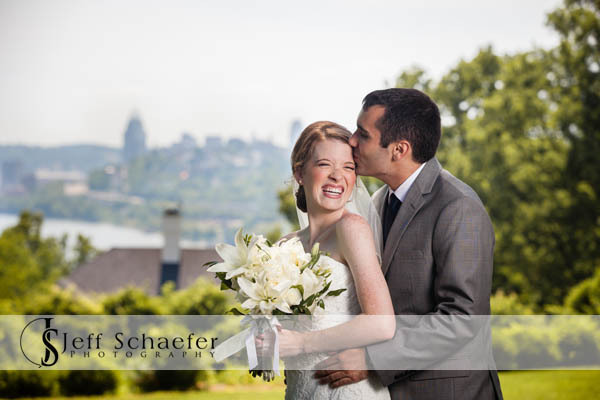 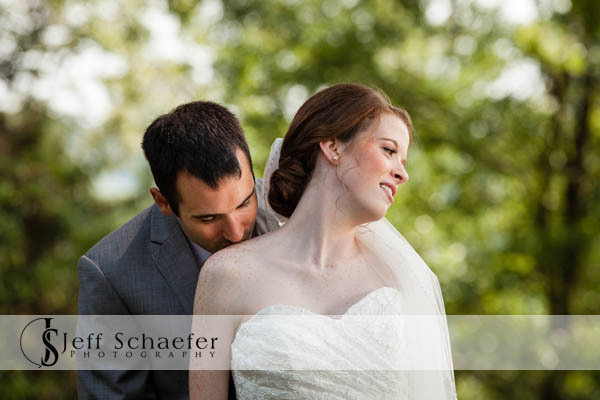 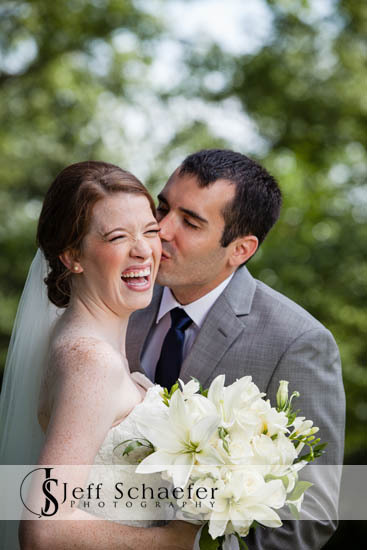 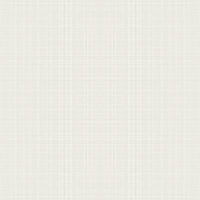 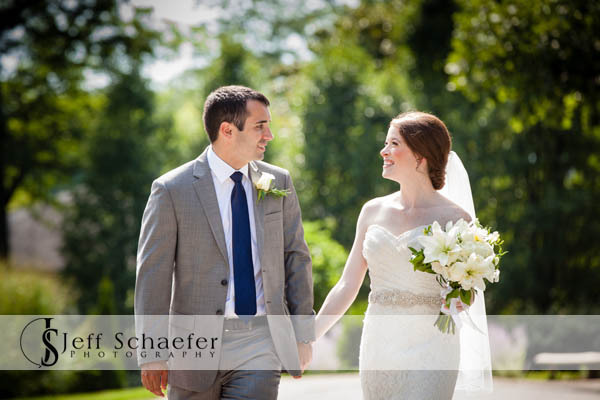 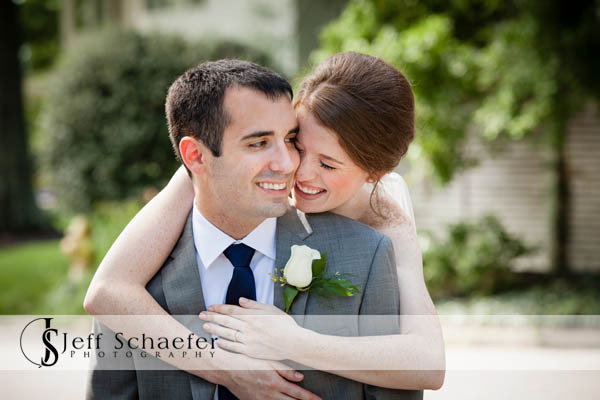 Thank you so much Patrick and Allie for allowing me the honor of photographing your wedding with you.